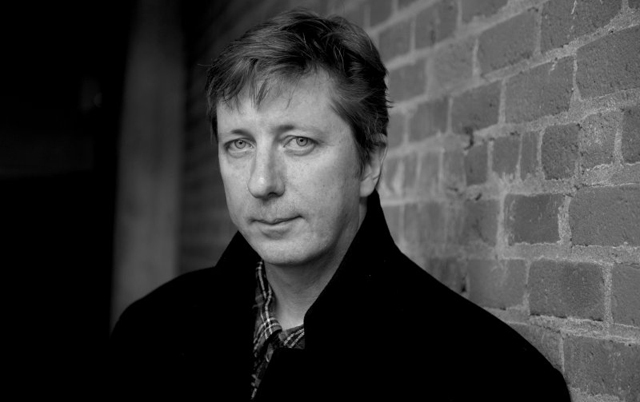 Filmmaking legend Hal Hartley ("The Unbelievable Truth", "Simple Men") is the sole guest on Episode 191 of the Filmwax Radio. Hal is about to begin production of his 13th feature film, "Ned Rifle", the third of a trilogy also including "Henry Fool" and "Fay Grim". Many of Hartley's feature films may be found on major digital platforms. Additionally, much of his latter works and shorts may be found on Fandor.